This is one of our newest rental listings at Exit Imperial Realty! 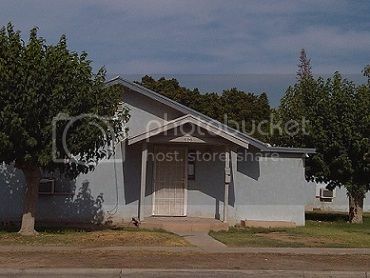 This is a small 2 bedroom 1 bath home in Brawley, CA that is available for those who aren't ready to own a home just yet. Located on 696 N 7th St., it is in a quiet neighborhood for renters who want to relax and enjoy some peaceful time. This is a perfect rental home to make it feel just like your own home.